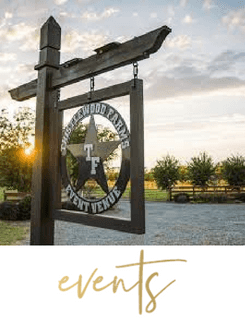 Welcome to Thistlewood Farms, your premier event venue for your special occasion. 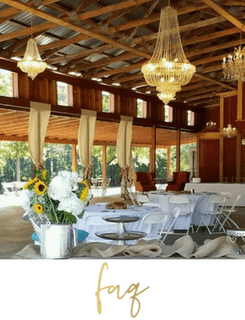 Our all-inclusive 52-acre pecan/peach orchard, classic barn and new pavilion offers amenities perfect for your celebration! 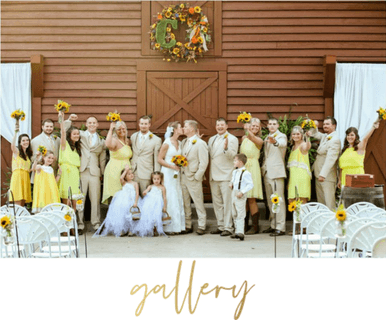 Centrally located in Byron, Georgia, Thistlewood Farms is the perfect mix of elegance and rustic romance. Pssst…. Want all the details? 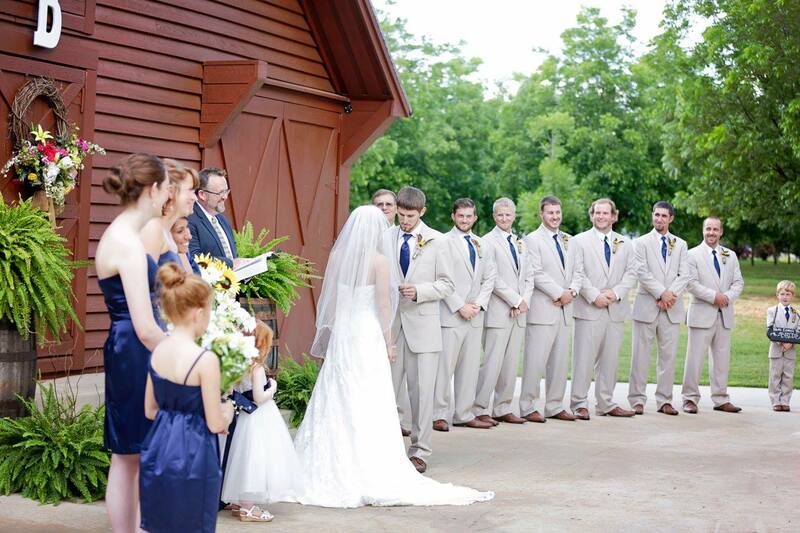 The moment we visited Thistlewood Farms, we knew we couldn’t be married anywhere else. This place is absolutely beautiful and Gary and Kelly Thistlewood are so great to work with! Thank yall of opening up your place to us and our guests. Thistlewood is beautiful! Amazing venue and the Thistlewoods were great to work with. Once we had everything in place and ready for our wedding it looked out of a country charm magazine. Thank you guys so much! I have dreamt for this event for a long time. Thistlewood Farms made my dream possible. It’s not only a venue but beautiful people who will go above and beyond to make your dream come true. Gary and Kelly, thank you very much. And yes sir, it was PERFECT!